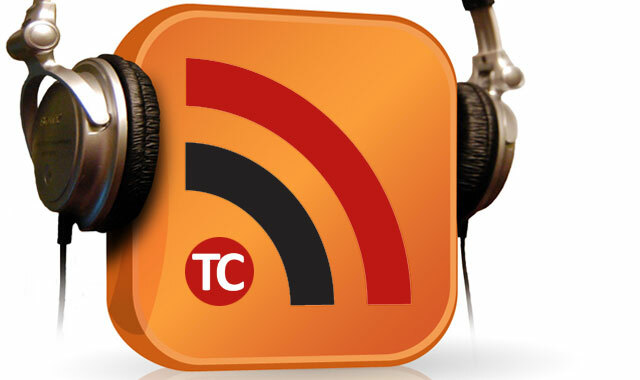 It’s the weekend, and that means it’s time for another dose of TalkCentral, South Africa’s leading weekly technology podcast. Your regular hosts Duncan McLeod and Regardt van der Berg pull up a couple of chairs for a discussion on Telkom and the future of its fixed-line business. They also chat about the latest smartphones, including the Huawei Ascend P7, the BlackBerry Z3 and the LG G3 — yes, we’ve looked at them all. As always, your hosts pick their products or apps of the week — the LG G3 (Duncan) and Team Viewer (Regardt) — and tune in to find out who made the cut as this week’s winner and loser. Alternatively, download TalkCentral: Ep 103 to your computer. Or grab it from Stitcher Smart Radio.